After a string of troubling and inappropriate videos, YouTube sensation Logan Paul, best known for his short films, sketches and daily vlogs, is, quite literally, paying for his behavior. YouTube temporarily suspended ads from running on Paul's account, effectively cutting off a huge revenue stream for the influencer. Of course, Paul is not unique: Plenty of celebrities have lost endorsement deals over personal scandals and damaged reputations. When an influencer's reputation goes south, the brands on the other side need to distance themselves from that person, lest they hurt their own reputation among consumers. Because you can't predict if or when a spokesperson will act out, it's wise to have a plan in place before you start working with one. 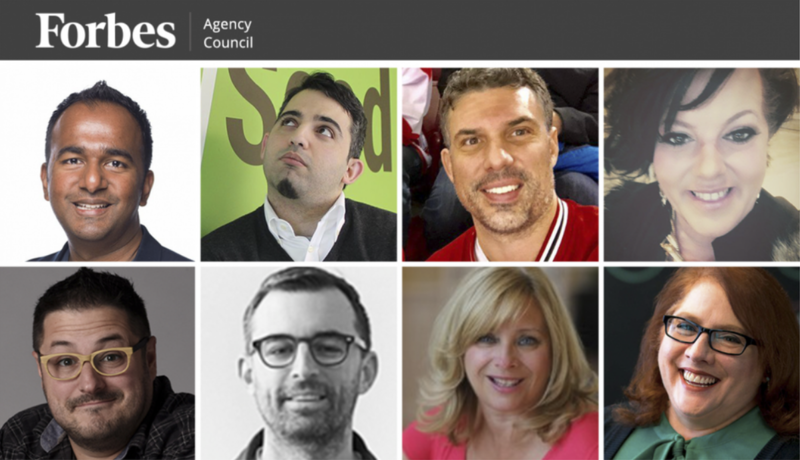 Forbes Agency Council members offered their best tips for vetting and managing an influencer relationship. We can't predict the changing fortunes of internet celebrities, but many of them wouldn't be worth the huge fees they'd demand from you. Focus on micro-influencers, people with local relevancy to your target audiences, and people who are true authorities and thought leaders (read: purchase influencers) relevant to your category. Help those on their way up and you'll get more value with less risk. - Jamey Bainer, PACIFIC Digital Group, Inc.